The Super Bowl. This older gentleman had 50 yard line tickets for the Super Bowl As he sat down, he noticed that the seat nest to him was empty. He asked the man on the other side of the empty seat whether anyone was sitting there. “No,” the man replied, The seat is empty.” “This is incredible” said the first man. 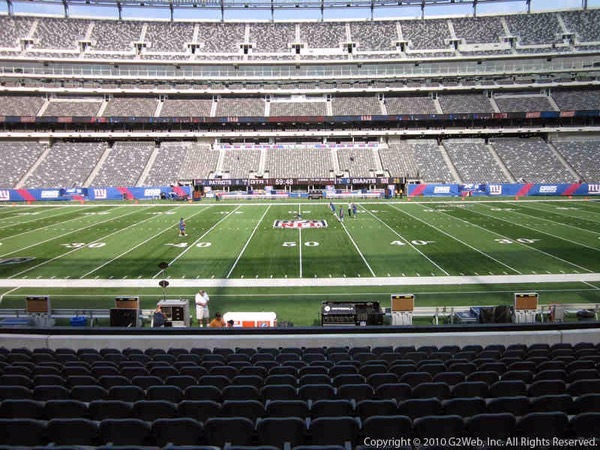 “Who in their right mind would have a seat like this for the Super Bowl, the biggest sporting event in the world and not use it? The Second man replied, “Well, actually, the seat belongs to me. Thank you all for following and commenting on my site and the blogs posted here.